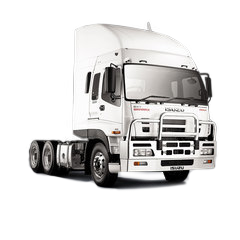 We share the load. 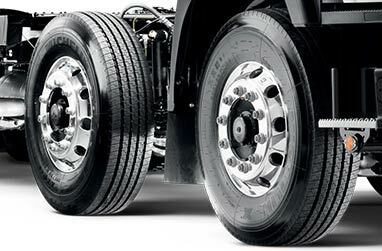 So does the twin axle. 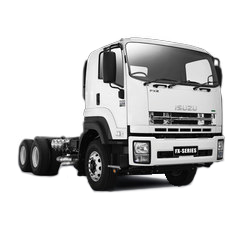 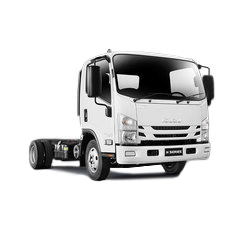 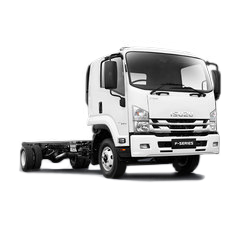 The Isuzu FY Series is all about sharing the load, and that is why all FY models are fitted with Meritor front and rear axles (Hendrickson rear lift axle in the 10x4), widely considered the best axle in the world. 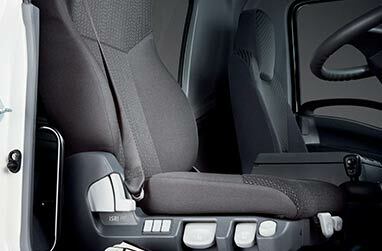 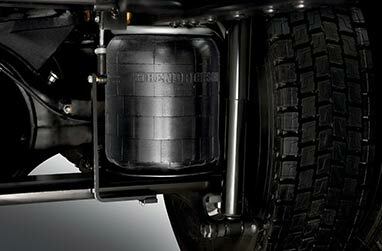 Most models come standard with Hendrickson airbag rear suspension, a proven premium component from North America. 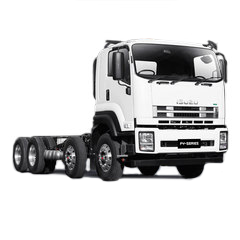 When it comes to transmissions, we’ve opted for three of the best in the business, offering the Eaton-Fuller 10-speed, Allison 4430 Automatic and German built ZF 9-speed.